The ECB Kit protects hard surface flooring from isolated cracks (up to 1/4" lateral movement) on tile installations measuring 12" or less. 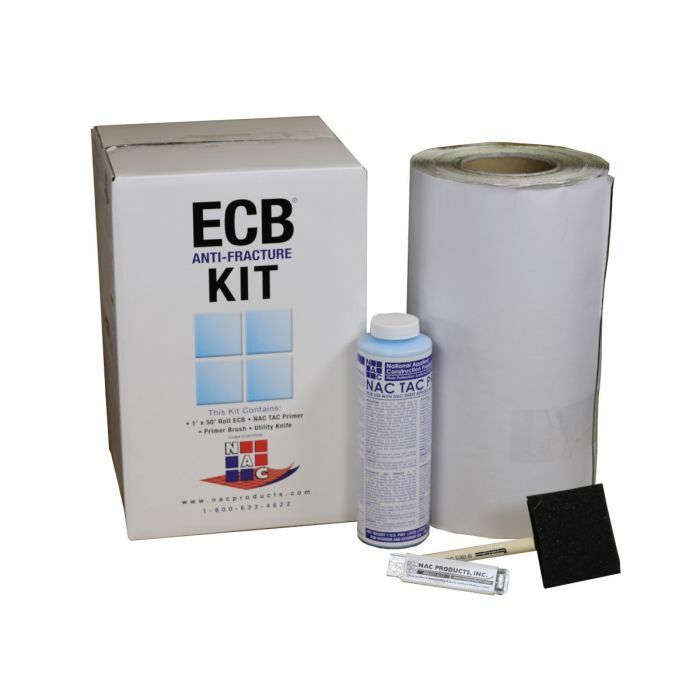 The ECB Kit is designed for installations using tiles measuring 12" or less and will protect finished floors from lateral substrate movement up to 1/4". Strip applications of ECB provide an alternative to full floor coverage and will protect hard surface flooring from isolated cracks. Only one side of each tile should be afﬁxed to the subﬂoor, which allows the subﬂoor to move in-plane while ECB absorbs the stress of that movement.